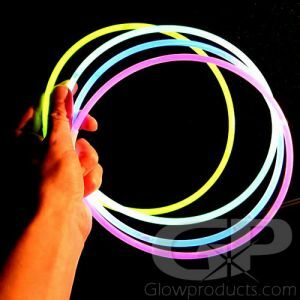 Let's have a Glow Party! 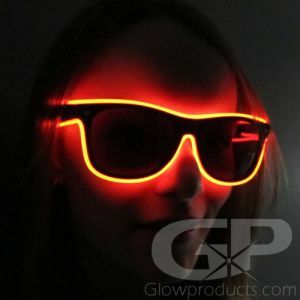 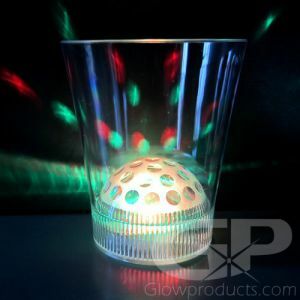 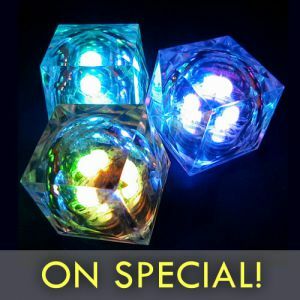 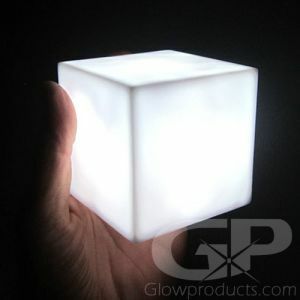 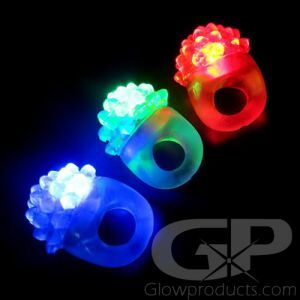 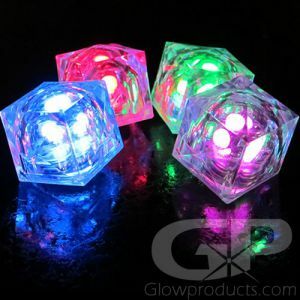 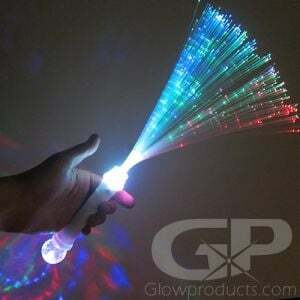 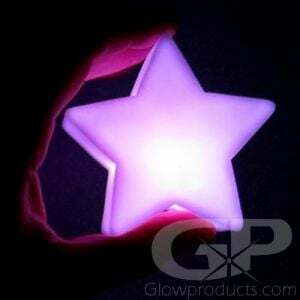 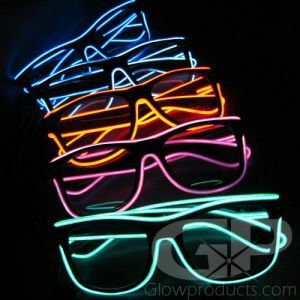 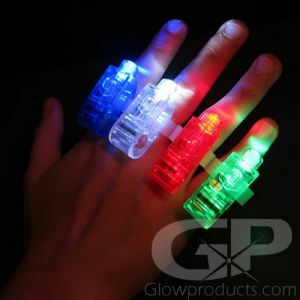 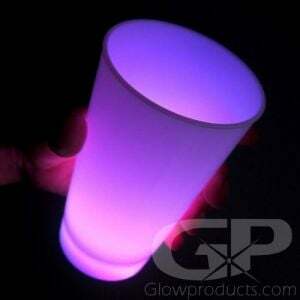 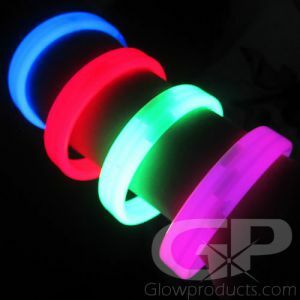 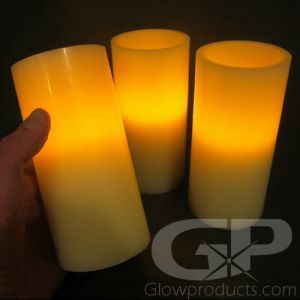 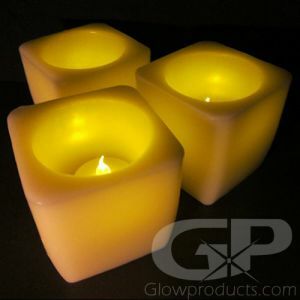 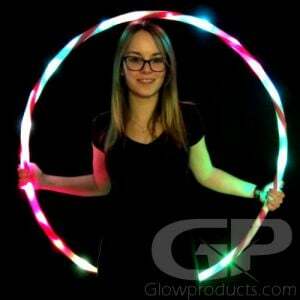 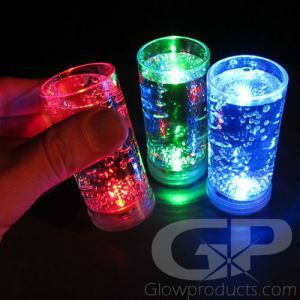 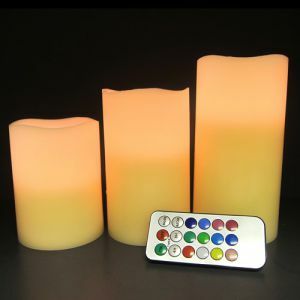 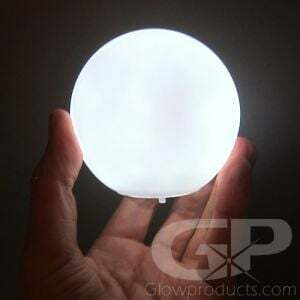 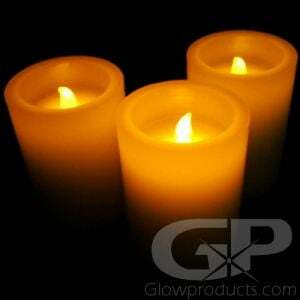 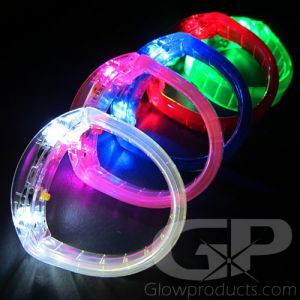 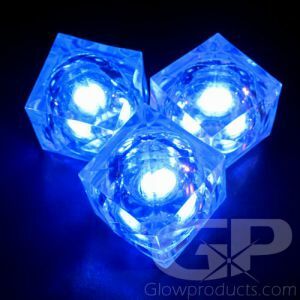 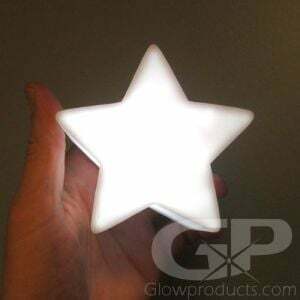 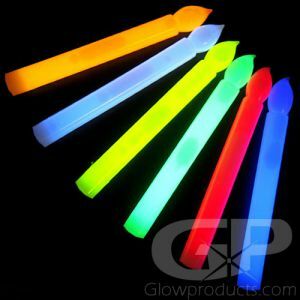 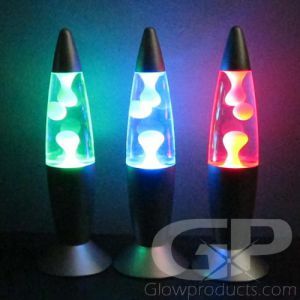 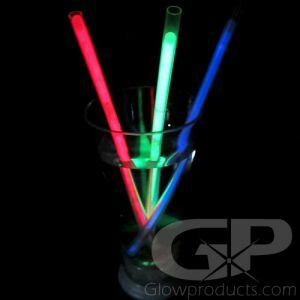 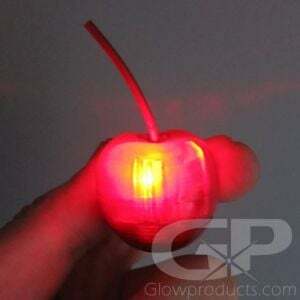 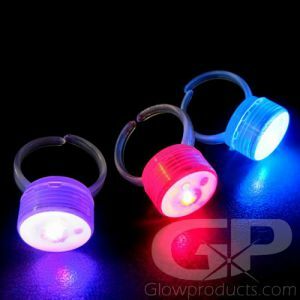 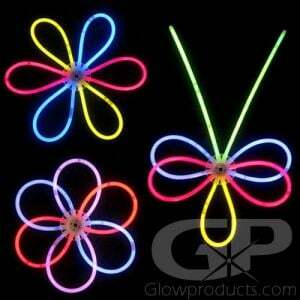 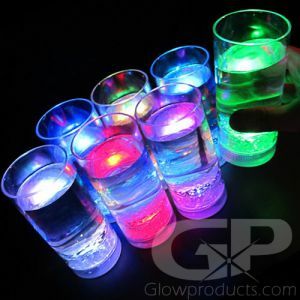 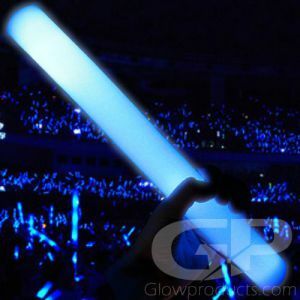 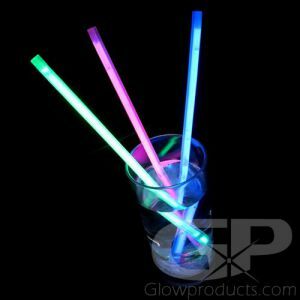 Turn any event into a bright glow party with fun light up glow in the dark party supplies from Glowproducts.com! 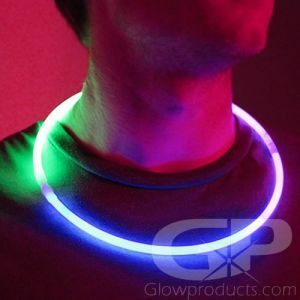 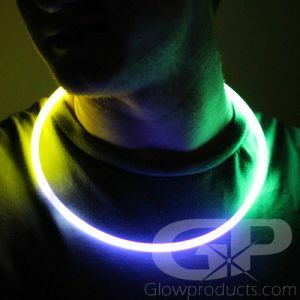 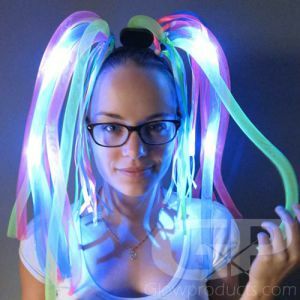 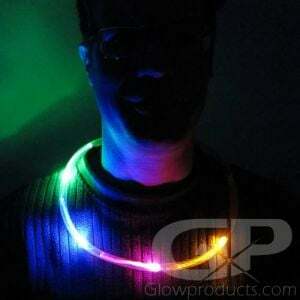 Light up your glow party guests with LED party lights, glowing jewlery and wearables including glow necklaces, glow bracelets, glowing pendants, LED light rings and more! 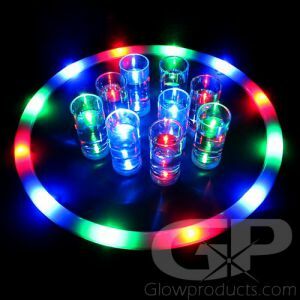 Highlight the glow party by using light up glowing decorations and tabletop displays including fiber optic lamps, paper lanterns, LED tabletop display lamps or simply string a row of colorful glow necklaces or LED String Lights for bright colorful decorations for the glow party! 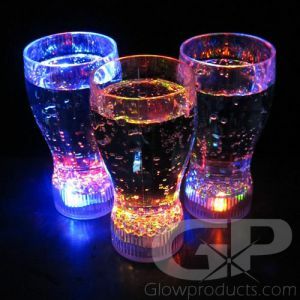 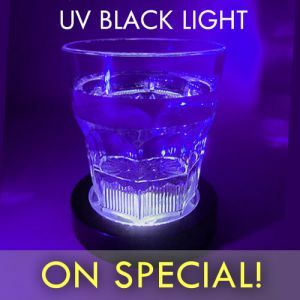 Hand out glowing drinks to all of your glow party guests with our line of glowing light up drink glasses and accessories from Glowing Tumbler Glasses, LED Champagne Glasses to LED Ice Cubes and even Full Length Glowing Straws! 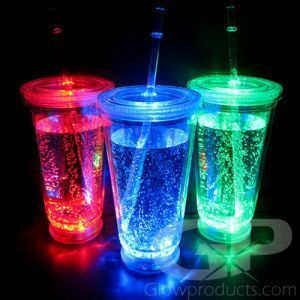 Every age can enjoy a cool and bright glowing drink in a splash of vibrant colors! 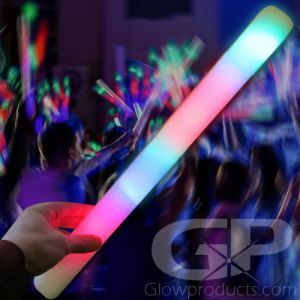 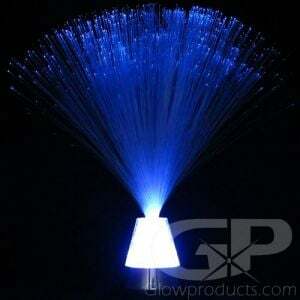 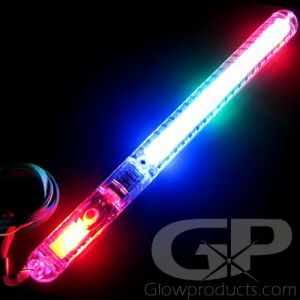 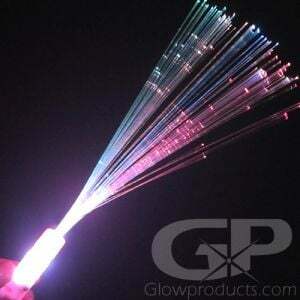 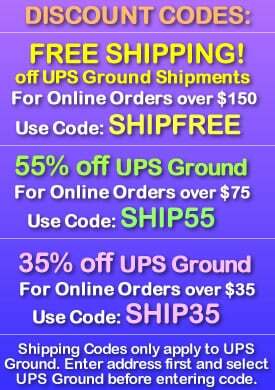 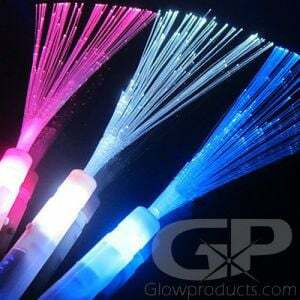 Call 1-877-233-4569 and we can help you determine the best lighted products for your Glow Party!